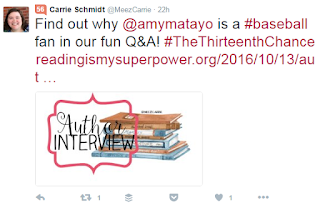 Last week, I talked about why authors need to be on Twitter. Today I’m going to give you a little background to three important Twitter topics: hashtags, mentions, and lists. And an important Twitter Tip that you’ll need to remember before you even think about automating any Twitter tasks. I’ll be back next week to talk about Twitter tools and automation. You’ve all seen hashtags—they’re all over social media. Things like #amreading or #amwriting or #amediting … basically, anything preceeded by a hash symbol (#, which is what Americans call a pound key). Hashtags are important because they are how people search for topics on Twitter (and Instagram). You want to hear the latest publishing scandal? Search for #CopyPasteCris. Want the latest Game of Thrones gossip and spoilers (or to vent about the current episode)? Try #gameofthrones or simply #got. Looking for a book to read? Try #amreading or #christfic or #inspy or #romance or #bookworm. 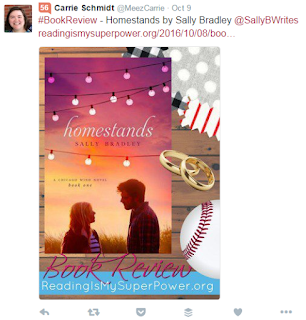 Using #cr4u (Clean Reads for You) will always get you a lot of retweets. 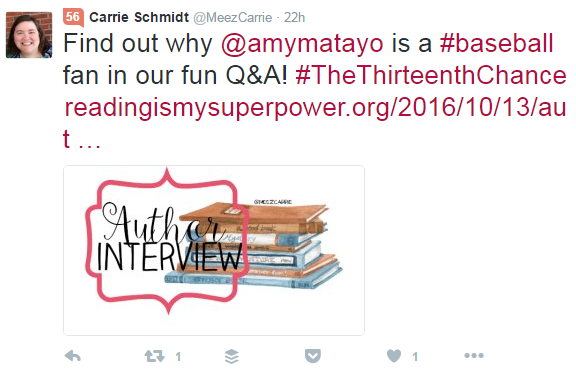 You can even invent your own hashtag, for a book, a series, a genre (like #cr4u), or an event. And you can use the same hashtag on Facebook and Instagram (Instagram loves hashtags. Facebook … allows them, but not everyone uses them properly #soyougetlotsofwordsjoinedtogetherwhichdontmeanmuch. These are called @-mentions (at-mentions), because of the @ key which comes in front of your Twitter name (so I’m @iolagoulton). If you want someone to see your Tweet, you tag them with an @-mention. This also means your tweet will show up in the Twitter feed of all their followers … so it’s not something to abuse. You’re linking to a blog post about them. If you’re reviewing their book. Twitter lists are the answer to this dilemma. Group similar accounts into a List, and you can just review tweets from that list. Sometimes I add interesting people to a list, then find out they are tweet-every-six-minute spammers. The solution is simple: take them off the list. The way they achieve this annoying omniscience is through automation. They’ll use a tool to preschedule hundreds of tweets each week, each promoting themselves or their books. This behaviour gives automation a bad name. But there is a better way to use automation. I’ll talk about that next week. Twitter is not all about you. No more than 20% of your posts should be about you. Most of your posts (80%, or four out of five) should be posts from or about other people, such as retweets of interesting blog posts. That is, blog posts which are interesting to your target reader … which may or may not be people like you. Not blog posts you liked because they had useful writing or editing tips (unless your target reader is a writer). If you can focus on this 80:20 principle, focus on providing content that your readers will find interesting, you’ll get interaction with readers and you might even find you come to enjoy using Twitter. But if you make it all about you … Yeah. You might get nothing but tumbleweeds. Not so good. Great post, Iola! I just fell down the #CopyPasteCris rabbit hole. I had heard about this, but I hadn’t realized how widespread the issue was. I wonder how many other people are doing this. She can’t be the only one. Great tips 🙂 I’ve been researching social media, and which platforms to use, for my university project, so this is super helpful! The #CopypasteCris had me sucked in for a couple days. Thanks for the tips. I’ve never used lists before, maybe I’ll have to give it a try. This is great advice for people who are new to Twitter! Thanks! I follow all three of those suggestions. But I’m not consistent on posting on twitter. This is a comprehensive account of how to use twitter, Iola. Thank you so much. I’ve tweeted your quotes. Have a beautiful weekend! Great post..it drives me crazy when I see people using hashtags wrong!! I promote music and they are so guilty of this. I love lists for my own organization.